Zmajuga - Gamer Challenge 2019. 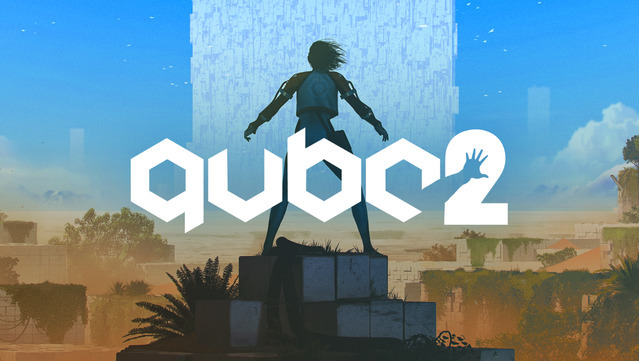 Today I have finished Q.U.B.E. 2 or PORTAL LITE if you prefer the other name. As it’s said in the title it’s a puzzle game similar to PORTAL. The game has a solid atmosphere and descent storytelling. You wake up in the unknown place wearing some weird suit and then try to make your way out upgrading your suit’s abilities through the levels, discovering the story. Graphics are OK, although nothing special. Game mechanics are good and learning curve is easy. I was a bit disappointed because it’s a short game, but considering the budget devs had, I don’t mind it. It took me 7 hours to complete it and honestly I enjoyed every minute of it. There are two endings so choose wisely! I can recommend this game to all fans of PORTAL and puzzle games in general. Next on my list is NieR: Automata. I’ve already finished 2b’s story and about half way of 9s’s story, and I love it. Review to follow up later. I want Nier Gestalt remake. Today I have finished "DISTRAINT"
What to say about it beside it’s one of those wicked indie games with the “end message”. It’s a psychological thriller adventure with occasional jumpscares, although not intensive, which add to the complete atmosphere of the game. The narative is nice and keeps pushing you towards the end game. Graphics are artistic and nice, and perfectly fit the overall game experience. Speaking of gameplay, it relies on basic controls and is easy to play. There are also few easy puzzles here and there. Regarding playtime it’s a short game. I’ve finished it in two hours. It could be finished sooner. Nevertheless it’s long enough to tell the story. If you like short indie games, then I recommend you to play it. I really must emphasize that, in my opinion, it’s not suitable for the people suffering from anxiety and depression. Beat the charity games I got you! Today I have finished "SPLINTER CELL: CONVICTION"
The last Splinter Cell I played was SC: Double Agent, so I was familiar with the plot since it continues through Conviction. 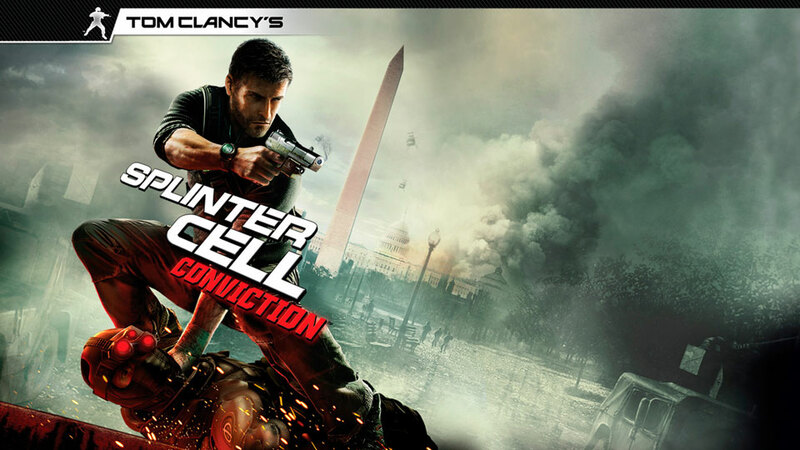 SC: Conviction is a good game, with well known gameplay but this time it’s more focused on shooting rather than stealth. Nice touch in gameplay is the “executon” mode which is granted through the meele kills, where you can mark targets and automatically execute them with your weapon through a perfectly aimed headshots. The events in this game are happening three years after the Double Agent and storyline, although not that good, is still miles ahead of new AAA games. Graphics are good, and the game aged nice. Sound is OK. It could be better but it does it’s job. Convition is not the greatest game in the series but it’s worth playing. I really enjoyed this game. There were some things I didn’t like ( some unnecessary repeating of in-game cutscenes ) but nothing game breaking. If you like stealth Splinter Cell, then this game maybe is not your cup of cofee. If you don’t mind more Division like “cover shooter” approach to combat then this game is for you. Yup. A classic Kratos moment. Only with shotgun though. With a game that short, I’m fine with good gameplay and a meh story. I think I care more about story when the game is long because it keeps me interested. If it’s short enough then I don’t mind. 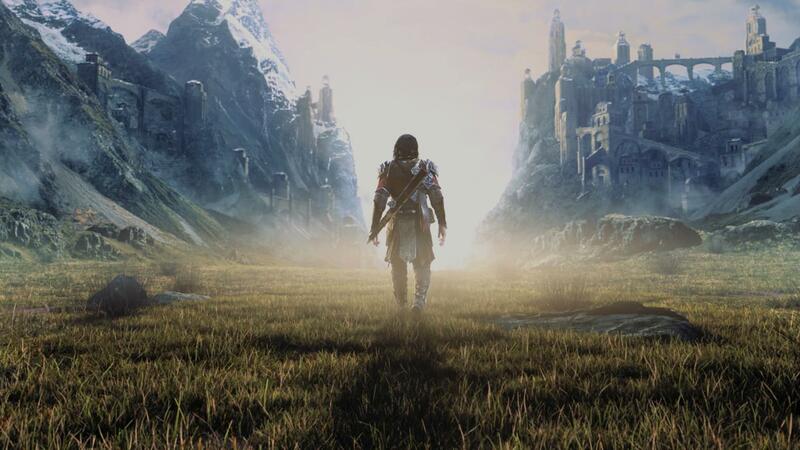 Today I have finished "Middle Earth: SHADOW OF WAR"
The real question is where to start because It’s all been said about this game. ME: SoW is a great, and I repeat “great” game. It has a great storyline although lore is changed and different than in original LOTR. It didn’t bothered me at all as I expected it to be different than in the literature. Graphics are great. Characters looks amazing, locations looks beautiful. Every part of the game gives something to a charm of this world. Sound and voiceovers are fantastic. Everything is just perfect. Gameplay is amazing, but we know that from the Shadow of Mordor. There are a lot of abilities to unlock which can fit any style of play. The only negative thing (and I deducted my score because of it) is an Act IV and abysmal repetition of fortress sieges which you need to do again just to get to the end game. Anyway…just play the bloody game. I finished it in 55 hours and it’s worth almost every second of your time. I loved it so much I bought another copy for ps4. Great game!